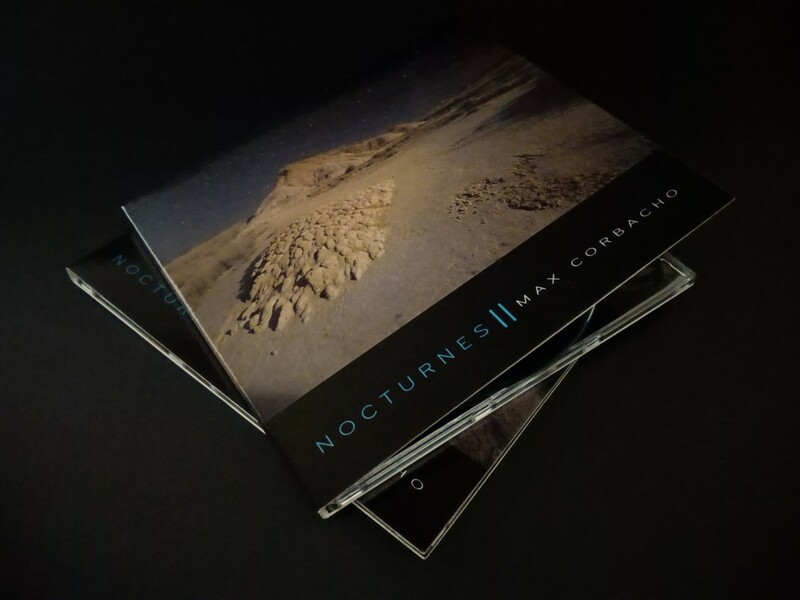 In Nocturnes II, Max Corbacho crafts a new chapter in his series, enticing the listener to dive deeply into more than 70 minutes of atmospheric soundscaping. Expansive and meditative, these seven exclusive, new sound meditations burn slowly, like the light of a distant star, illuminating a breathing, ghostly landscape. The treatment that Corbacho gives his synthesizers, samplers and fx processors in this new album, profoundly organic and visceral, connects seamlessly with his creative trajectory. 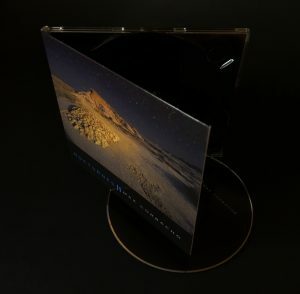 This 2018 release marks two decades since the publication of his first album in 1998. 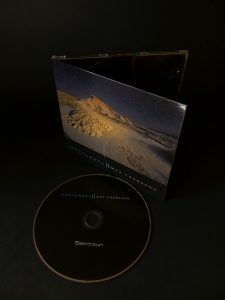 This music possesses an ambience of terrestrial connection; the sound emerges from the earth and is channeled through the electronic instruments at a subliminal level, unable to be expressed in words. The silky and intricate atmosphere of these soundscapes directs the listener to the depths of the night, coaxing one to contemplate the firmament and the shadows sketched by the faint light of the stars. The world that Max Corbacho portrays in these seven pieces is, by turns, meditative, powerful, serene, and luminous. At other times, Corbacho masterfully blurs the texture, with expansive notes and chords evolving in space and time. The relaxed harmonic progression of “Celistia” marks the gateway to a mysterious world, gradually awakening and evolving throughout the album. 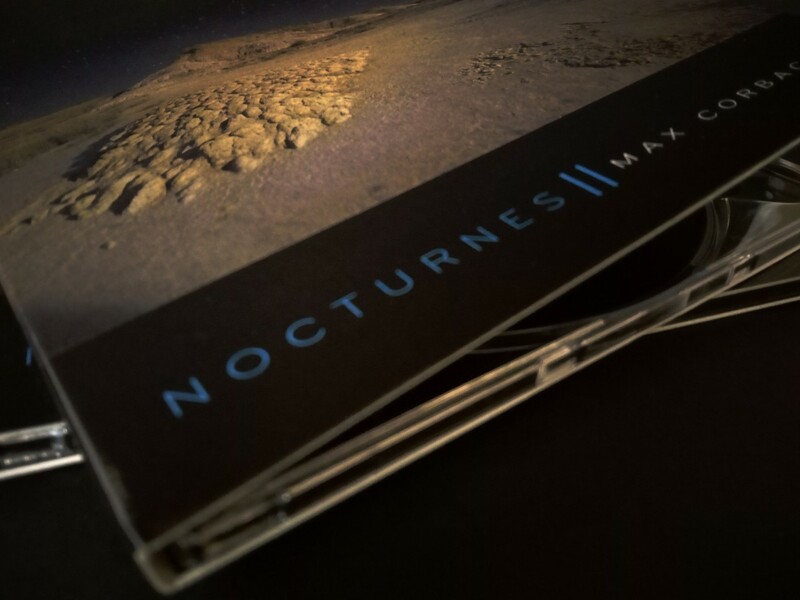 Nocturnes II can be enjoyed at a background level, accompanying the listener’s daily tasks, or in a more active listening at a high volume creating a powerful and visceral experience. The inspiration for the Nocturnes trilogy was twofold, arising from three extant tracks and Corbacho’s nocturnal photography that is featured on the series artwork. 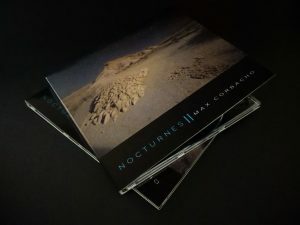 Corbacho employs the main theme from each of the existing tracks in the three chapters of his trilogy. Thus, in this second installment, “Celistia” is the oldest track, composed alongside the first track of the first chapter, “Dark Sky Opening.” The remaining track will be presented in the third album of the series, along with new soundscapes.